For years, patients with astigmatism had to deal with contact lenses that would go in and out of focus with every blink. 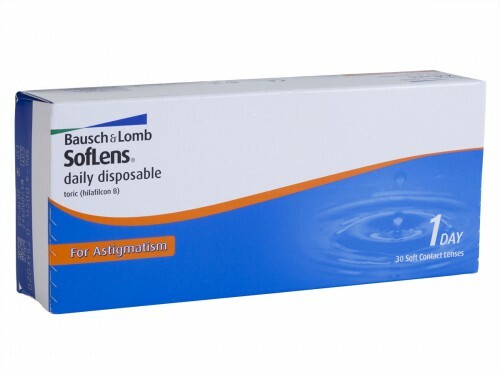 But, Bausch + Lomb’s Soflens daily disposable toric for astigmatism 30 pack of lenses not only solves that issue, they provide a full month’s worth of crystal clear eyesight in an affordable and convenient daily-use package. 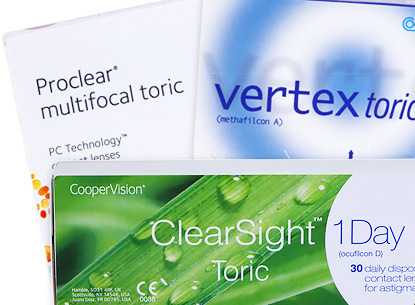 Soflens toric contact lenses for astigmatism are ideal for first-time wearers because they are easy to use and care for because there is no need for routine cleaning and maintenance. Simply pop in a new pair in the morning and throw them away before bed at night. The next day, you repeat the process. 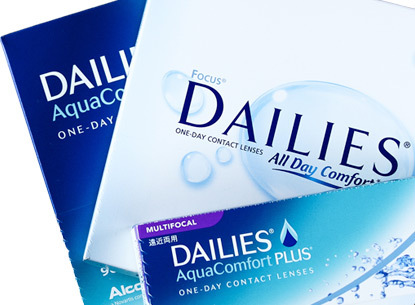 Because these are daily disposables, you don’t have to worry about keeping track of a bi-weekly or monthly replacement schedule and every day starts off with a fresh, clean set of lenses. And, because there’s no risk of day-to-day deposit build-up, your eyes will be healthier and more comfortable all day long. Soflens daily disposable toric for astigmatism 30 pack of lenses feature Bausch + Lomb’s most innovative design technologies, including ComfortMoist and High Definition Optics. ComfortMoist is an ingenious combination of ultra-thin lens design and continuous blink-activated moisture-replenishing technology. 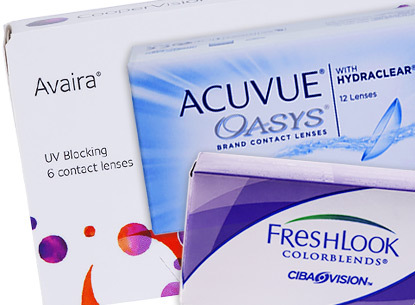 With every blink, the lens lubricates and refreshes the eye, thus eliminating the problem of dry and irritated eyes. Meanwhile, High Definition Optics is an aspheric design that effectively reduces spherical aberration over a range of powers. This dramatically reduces the blurriness, glares, halos, and other optical obstructions caused by lights when in low-light environments. 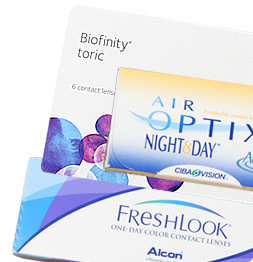 No other contact provides patients with astigmatism the comfort, convenience, and superior clarity like Soflens toric contact lenses for astigmatism. 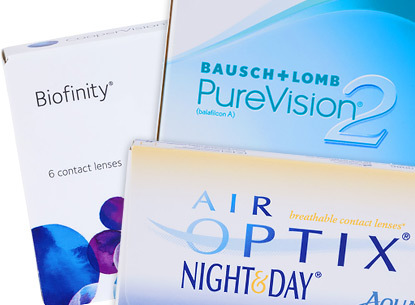 Soflens contact lenses mark a historic step forward in optical technology. 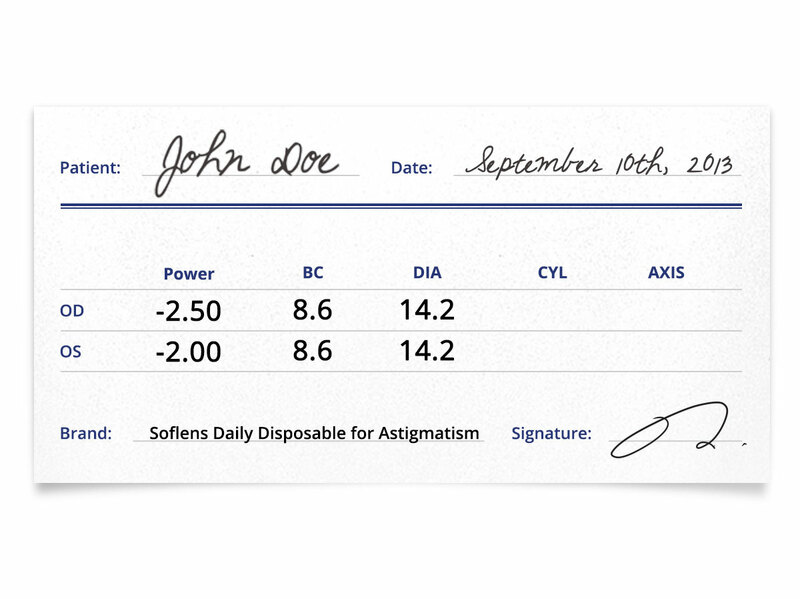 Soflens, introduced in 1971, were the first contact lenses made of Poly-HEMA, replacing their glass predecessors. 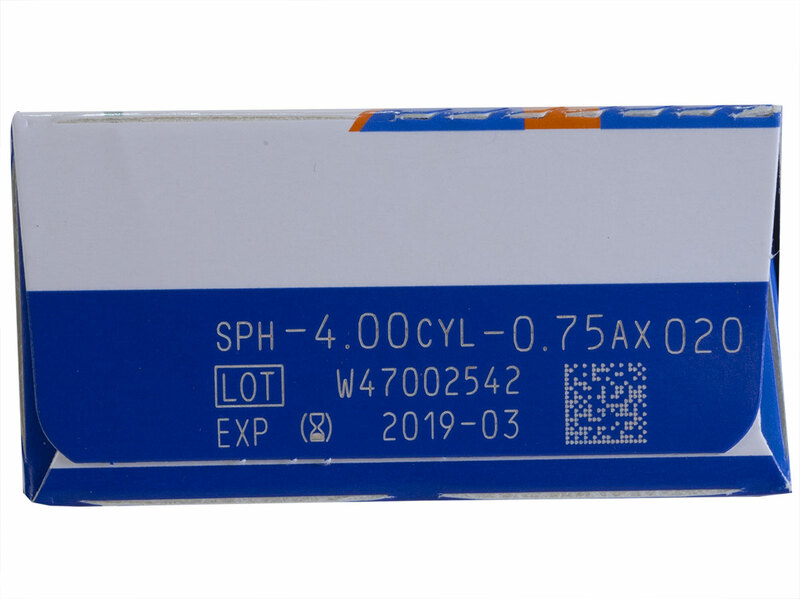 This new material offered increased comfort and safety for the wearing and marked the beginning of contact lenses as we know them today. The brand continues to offer ever improving technologies for the consumer, providing lenses for everyday wear, extended wear and for those with astigmatism.